Outsourcing brings out mixed emotions among business owners. Some quickly see an opportunity to eliminate tasks, whereas others fear no one can properly and reliably execute the tasks at hand. Which tasks can you outsource so your staff has more time to focus on customer service and quality pest management? Examples include phone service, financial and legal tasks, website and social media management, and specialty work like fumigation and wildlife. Explore a variety of outsourcing companies and what they offer, to see what you may be missing out on. Virtual assistants can be used to answer phones, set appointments, advertise, design and implement marketing strategies, manage pay-per-click and social media, make cold calls, update websites, write blog posts, handle bookkeeping, send thank-you cards to customers, and provide customer feedback. 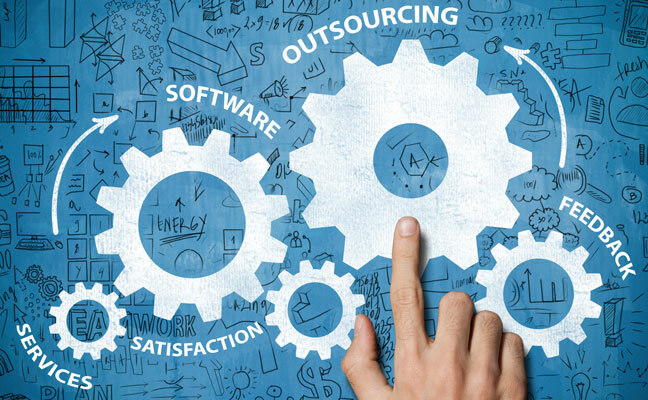 Some outsourcing companies offer specific services and payment models, to give the best pricing and peace of mind that they can execute the tasks they are hired to perform. Others offer a variety of services and will work with you to manage the bulk of your clerical work, taking on the customer service roles your current staff just does not have time for. Consider their company structure and work methods, and compare them with your needs. Find a provider — or a combination of providers — that will improve your company’s workflow. Ask for examples of the work they provide, call and test their phone staff, and request and investigate referrals (preferably from companies in the pest control industry). 3. Set — and manage — expectations. Create a list of exactly what you want to get out of the outsourcing relationship. Determine how you will measure success. If you plan to outsource payroll, for example, what is your company’s payment schedule? Do you need a company that can manage a 401(k) program as your company grows? If you plan to hire a virtual receptionist, do you want the phone to be answered every time it rings, or can calls be returned within 30 minutes? Do you expect a call report at the end of every month, or do you prefer daily updates? Will communicating via email suffice, or do you prefer to chat live via teleconference? Can a blogger send you one article a week for the entire year, or do you want 26 articles now and another 26 three months later? Figure out exactly what the price for outsourced services includes. Try to use your outsourced professionals to their fullest. Starting slow, with one or two tasks, will allow you to develop a rapport and give the provider you hire time to understand your company culture. Like all things, the better you plan and the smaller you aim, the more likely you are to hit your target. Choose tasks you can comfortably hand over to an outsource provider; get familiar and comfortable with the professional taking on your tasks, and retain control of the situation. You should feel confident in the outsourcing company you choose to partner with. If hiring a company does not bring you a sigh of relief, keep looking: The right professionals are out there.